to isolate the system from main supply or to isolate the either side of PRS. 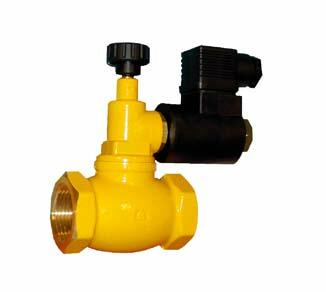 is made to guarantee the gas interception from gas detector in case of gas leaking. 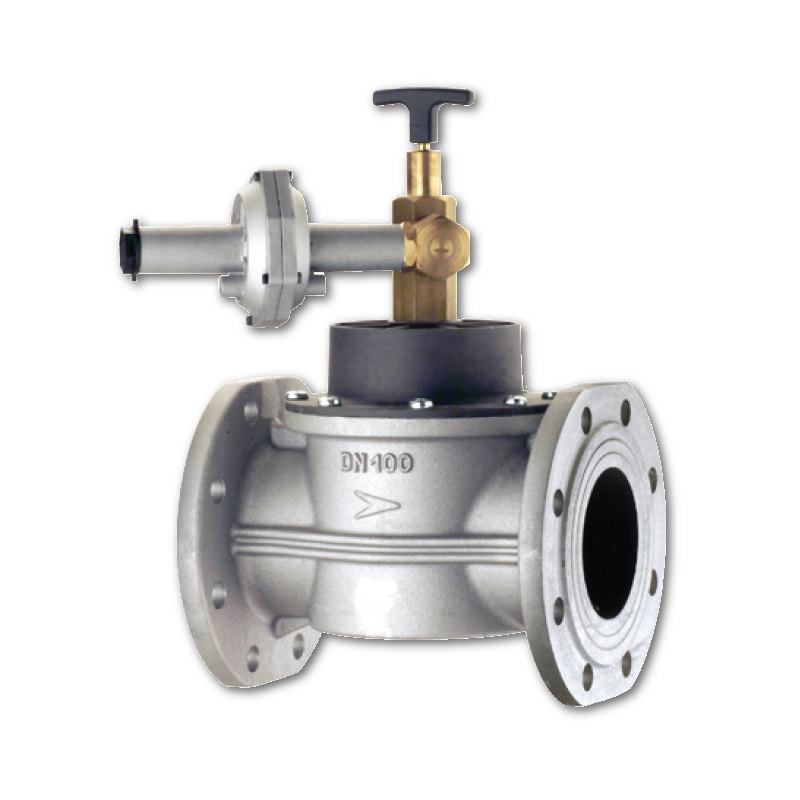 are manually operated valves that allow the flow inside the piping while minimizing the pressure losses. With the possibility of remote interception operation; the closing operation is faster and safer than traditional ball devices. To monitor upstream and downstream pressure, the pressure gauges are installed. 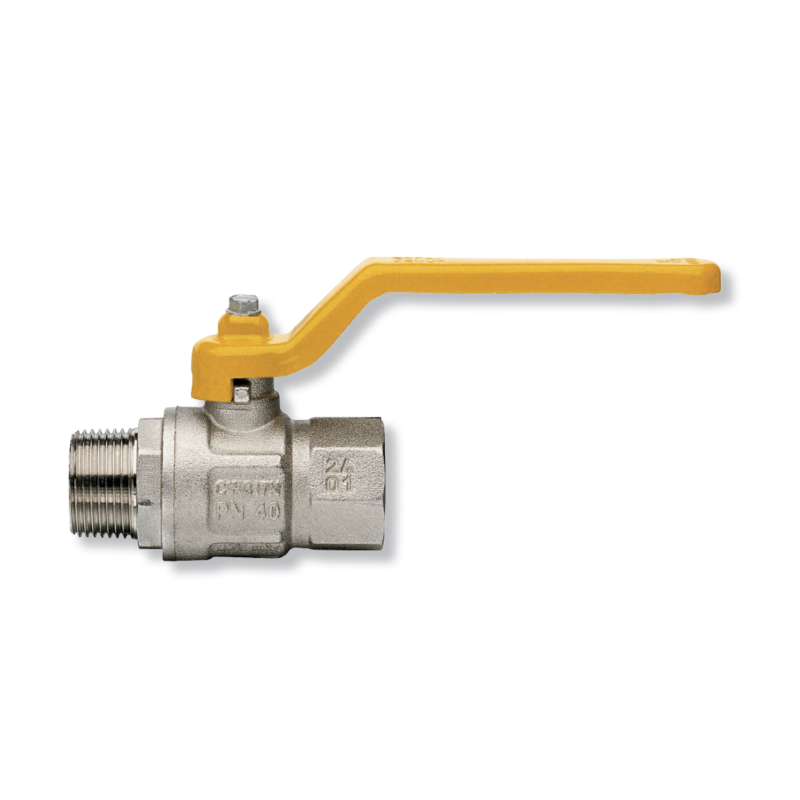 Isolation valve is provided with each pressure gauge for easy replacement of pressure gauges in case of failure. 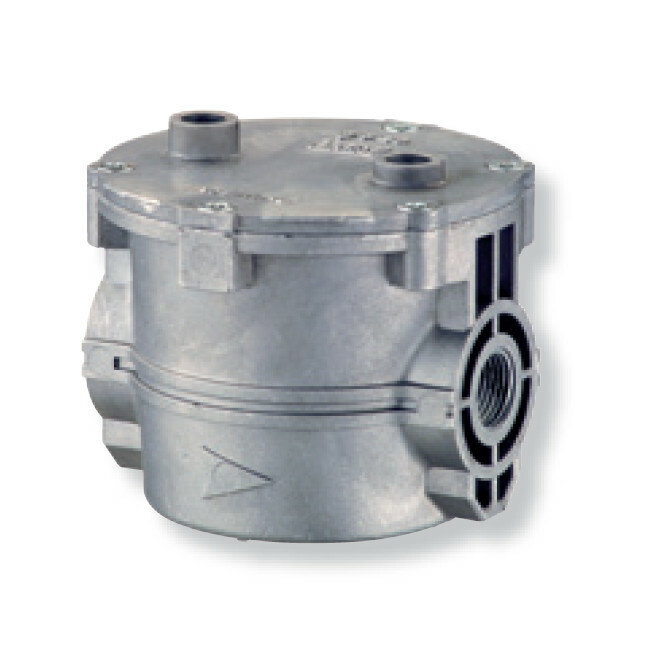 protects rest of the system from any debris or dust that may carried with gas stream. Debris may for example consist of parts accidently left in the pipe during construction. It could also result from swarf from drilling holes & taps or welding & sand from construction or fine iron oxide dust. is installed after Filter & before pressure regulator. 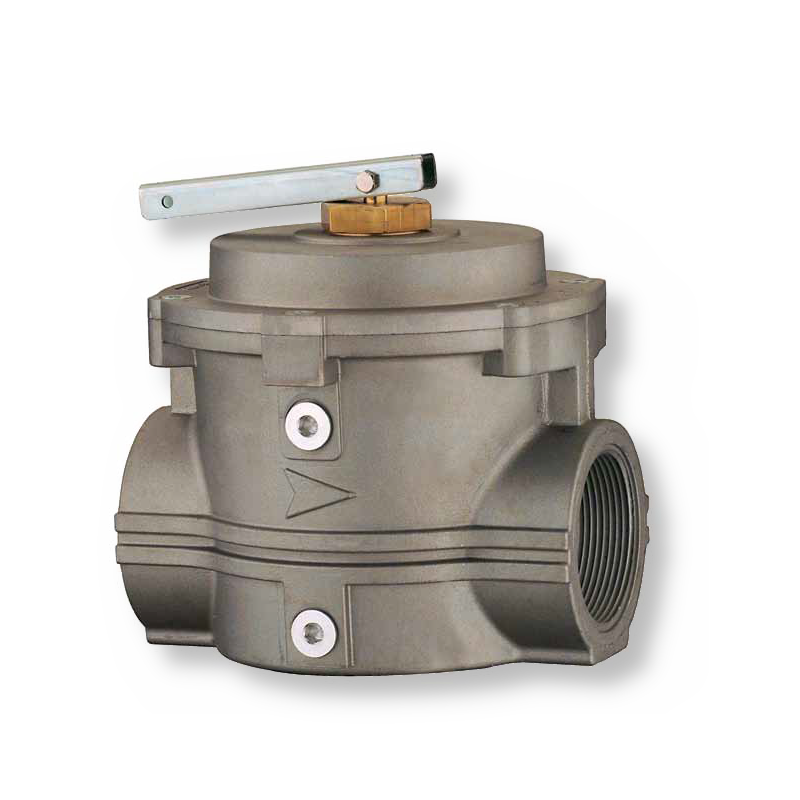 Slam shut off valve close the supply of gas when a downstream pressure exceeds a pre-determined limit. 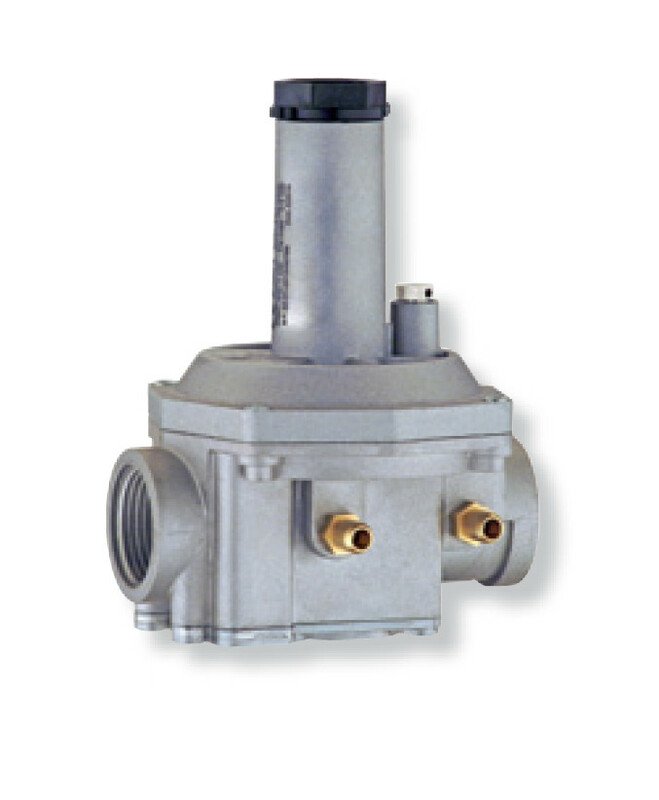 is a control valve that reduces the input pressure of a fluid to a desired value at its output. 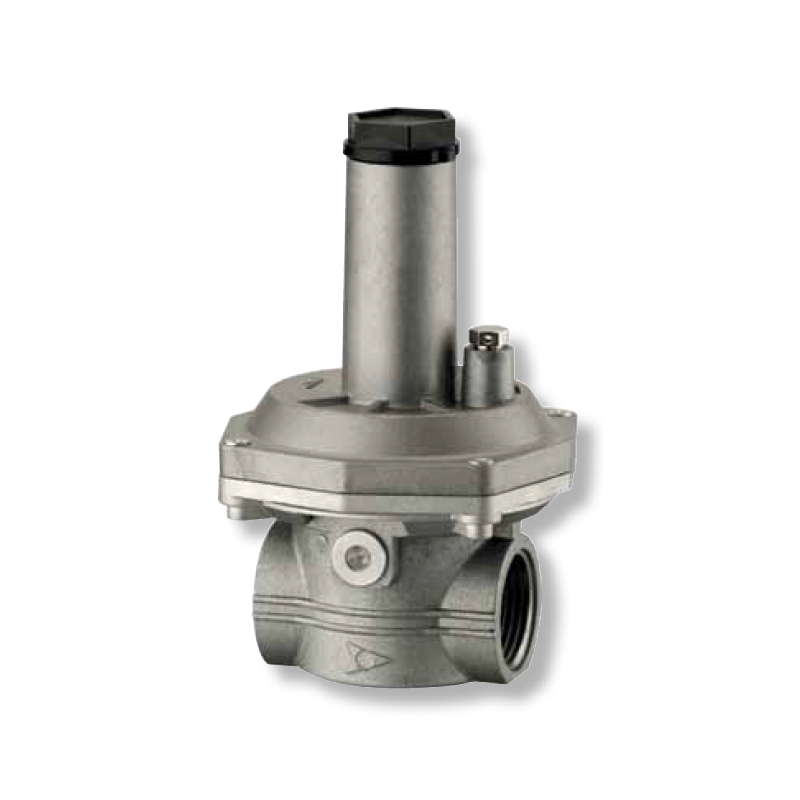 is set at higher pressure than slam shut off valve so that the safety relief valve will operate when slam shut off valve fails to operate. for gas are designed for safeguarding and controlling the air and gas supply to gas burners and gas appliances. are designed for switching a circuit on, off or over if the pressure actual value changes in relation to the setpoint. is a device that detects the presence of gases in an area.This type of equipment is used to detect a gas leak or other emissions and can interface with a control system so a process can be automatically shut down.